This is the third and final part of the blog about Great Lakes islands, where I talk about the islands of Lake Erie and Lake Ontario. 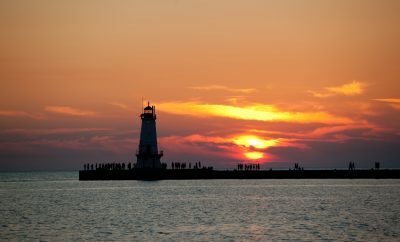 All the islands on Lake Erie listed below are very popular tourist destinations. The Bass Islands and Kelleys Island being close to the Ohio shore, are easily accessible, and therefore see a great number of visitors during the warm months of the year. Pelee Island, even though popular, does not see that many tourists, most likely, because it isn’t located close to a big city and also getting to it takes a little bit more time. 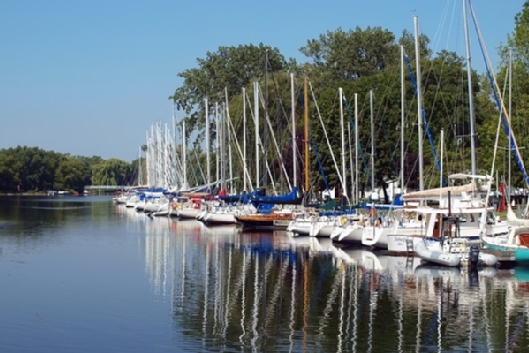 On Lake Ontario, the Toronto Islands by the fact of being located right along Toronto’s shoreline are pretty popular and often visited weekend destinations. South Bass Island is a small island in western Lake Erie. 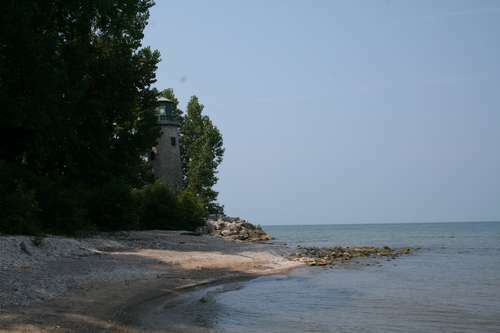 It is the southernmost of the three Bass Islands and located 3 miles (4.6 km) from the south shore of Lake Erie. 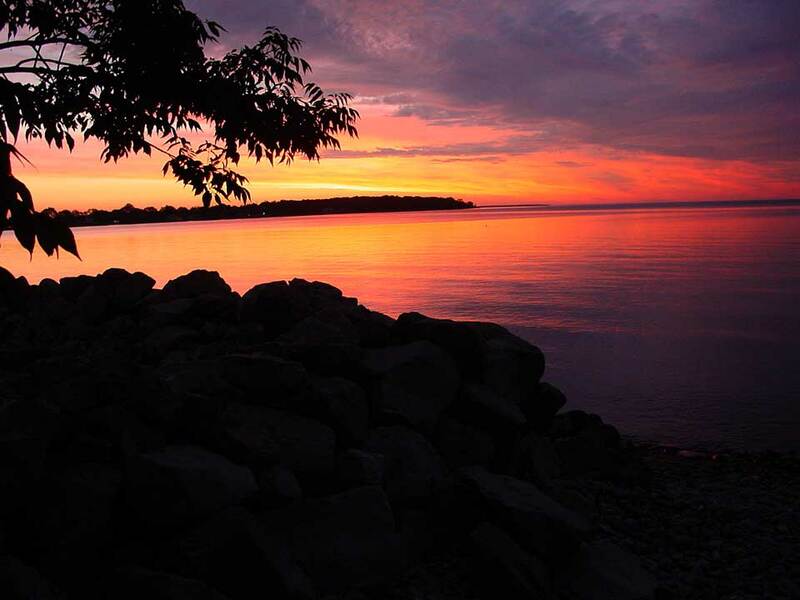 It is the third largest island in the Lake Erie Islands, and is part of Put-in-Bay Township. The island is a popular recreation spot. 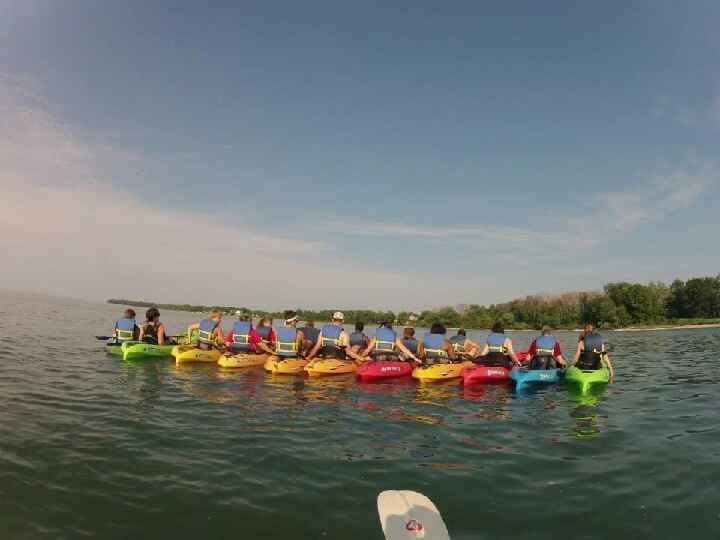 Transportation via car, bike, or walking to the island is provided by ferries departing from the northern point of Catawba Island, and also departing from Port Clinton, Ohio, Sandusky, Ohio, and Lorain, Ohio, and many more including various charter boat companies in the area. The island also has a small airport. Golf carts are a popular method of transportation on the island. There are plenty of lodging options and things to do on the island. 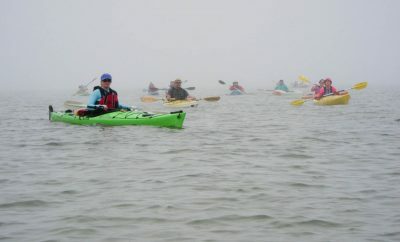 More info is available on Put-in-Bay website. Middle Bass is located just north of South Bass Island. You can access the island by a ferry from Catawba Island. Few inns and rentals are available on the island. More info is available on Middle Bass Island website. Kelleys Island is located in the western part of Lake Erie, about four miles north of Marblehead and twelve miles from Sandusky, OH. The entire island measures over four square miles and is the largest American island in Lake Erie. 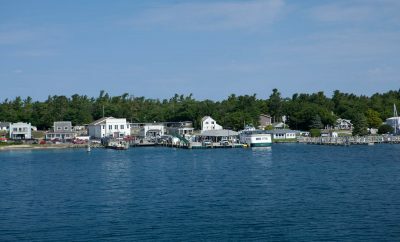 Kelleys Island is primarily a vacation destination, and sees thousands of visitors each summer. Notable attractions include its various beaches, parks, and campgrounds. 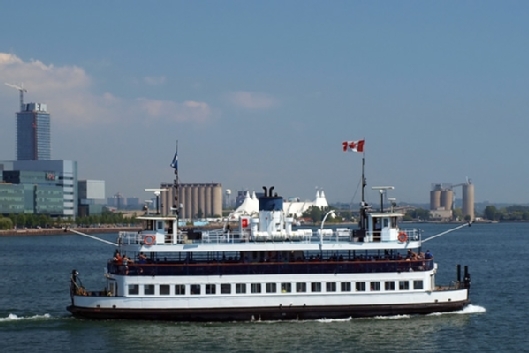 Several ferries provide regular transport for most travelers. The island also features a number of marinas, as well as a small airfield for private planes. To get to the island, you take a ferry from Marblehead, OH. There is a great choice of available accommodations. More info is available on Kelleys Island website. 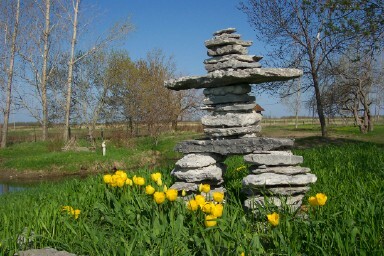 Pelee Island is a Canadian island and the most southern point in Canada. 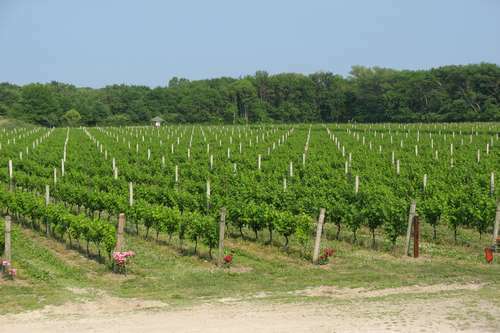 Island attractions include dining, hiking and biking trails, lighthouse, museums, wineries and nature preserve. You can access Pelee Island by ferry from Leamington, ONT, or from Kingsville, ONT, and also from Sandusky, OH. Accommodations include b&b’s, camping, rentals and motels. More info is available at Pelee Island website. The Toronto Islands provide a nice escape from downtown Toronto with a beautiful view of Lake Ontario on one side, and the city skyline on the other. The Islands area is a great place to enjoy beaches. Other tourist attractions include the Gibraltar Point Lighthouse, Franklin Children’s Garden, Centreville Amusement Park and Far Enough Farm. More info is available on Toronto’s website. 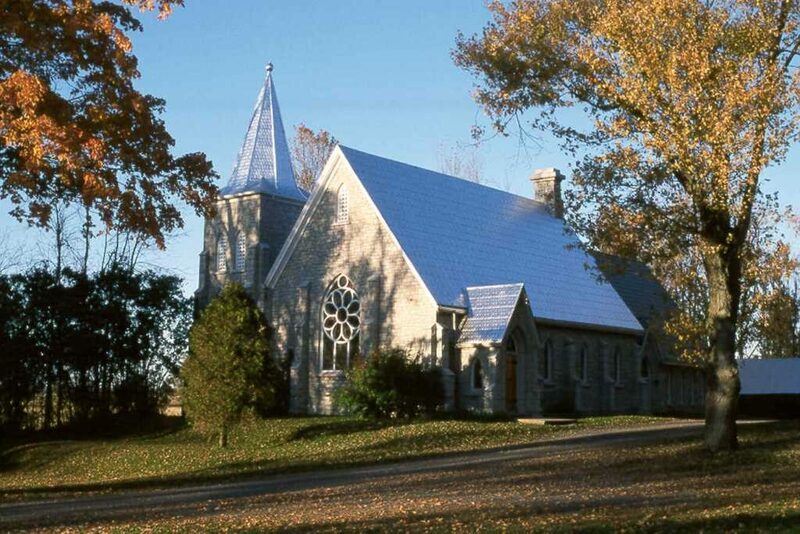 Amherst Island is located in the eastern part of Lake Ontario, about 6 mi (10km) from Kingston, ONT. Activities on the island include bird watching, hiking, biking and fishing. There are limited accommodations available. The ferry to the island leaves from Millhaven, ONT (13mi (22km) west of Kingston, ONT). More info is available at Amherst Island website.